After posting a few articles about Mobile and PC games, we decided it was time to write one addressing the Best Gaming Smartphones. 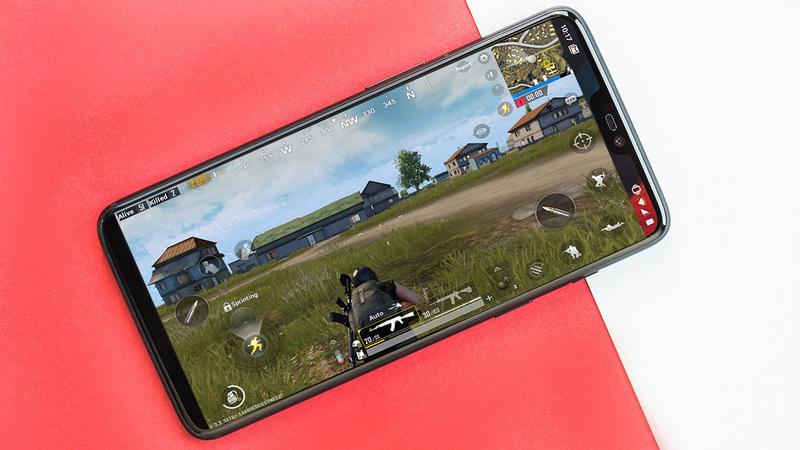 So we took a look at the best options available in the current market for Android platform and have come up with a few smartphones that can be worthy of the title best gaming smartphones. The criteria based on which we chose the smartphones are Hardware, Screen Size, Battery and Price that the phones boast. With that categorization, we narrowed down to the following 5 Smartphones which deserve the title of a gaming smartphone. Since the price was also one of our criteria in deciding the best Gaming Smartphone, we have listed the smartphones in ascending order of their price to keep the readers curious (obviously). Xiaomi, a Chinese brand known for excellent build quality and flagship device like performance and hardware at the fraction of the cost. With their excellent lineup of Note series, Xiaomi’s latest offering Redmi Note 5 Pro targets the budget gamer/user audience with the following specs. With such huge impressive hardware backing the Note 5 Pro, the device performs really well in most of the current day graphic intensive games. The massive battery also makes sure you don’t run out of juice when you’re in the game with your squad. Huawei’s Honor play featuring a massive 6.3-inch screen and some serious hardware is set to release in the early August of 2018. Honor a sub-brand of Huawei has been capturing the Indian market with great phones at competitive prices. With a similar business model in mind, the company has come up with a phone for the gamers. Let’s look at the specs of the device to learn more about the internals. While the numbers seem to hold up pretty good on the paper, the Turbo GPU technology does improve the Gaming performance of the device for better frame rates for the giant display. The Geekbench scores of the phone are also quite near to that of OnePlus 6, which makes this phone a must purchase for a gamer. Stepping up a notch, we have the Google’s Pixel 2. There’s not really much to talk about this device. 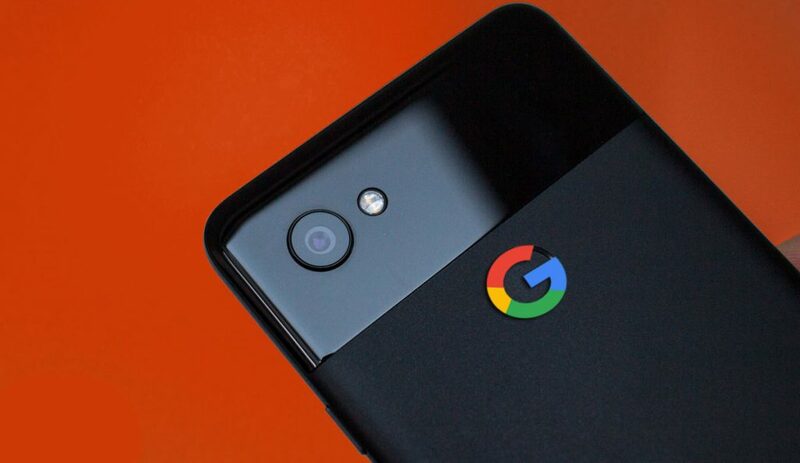 The name pixel is self-explanatory when it comes to Performance and Build quality. Although the phone is a bit pricey, the features and performance it brings to the table are impressive. Let’s take a look at what this phone has to offer in terms of hardware. Of all the specs, the one that could be problematic is the battery of the device. Although it lacks the battery to stay competitive, it makes up for it the hardware department and pushing those pixels (see what I did there) to get the most performance out of the device for a smoother gaming experience. The Galaxy S9+ is the flagship device of Samsung’s offerings in the Android Platform. The smartphone is a beast both on the paper and performance. Although Samsung isn’t best known for the UI, it makes up for that in terms of everything else the device can offer. It has one of the best cameras, best display and top of the line hardware to justify its price. So, without further ado, let’s take a look at what the device can offer for its massive price. While this might be the costliest smartphone on this list, there’s no denying the fact that Samsung lives up to its name by delivering a fantastic phone which is probably it’s best Smartphone of all time. It is no surprise that the bottom and the top position’s of this list are occupied by Chinese Companies. OnePlus has been delivering some great phones over the years since the release of OnePlus One. For a fraction of the price, you are offered a flagship device that can make smartphone giants such as Samsung and HTC think over where they could cut costs and deliver a better product. Breaking all the conventional barriers and hurdles, here is the OnePlus’s latest offering OnePlus 6. The OnePlus 6 is a great phone, with great features and has beefy specs to show up in the performance department. This phone also happens to be the fastest Android device on the planet while not costing a Kidney or two as a matter of fact. I really have nothing to say about this phone, cos this phone is probably the best bang for the back or also known as Value For Money Smartphone. Buy what you suits your needs and also your budget. It’s your money at the end of the day, save up if possible or get what you can and enjoy!! Well, guys, that was our take on the Best Gaming Smartphones. As usual, if you feel we missed out any great phone/ or any incorrect details that could be on this list, do let us know in the comments section. See you guys in the next one!